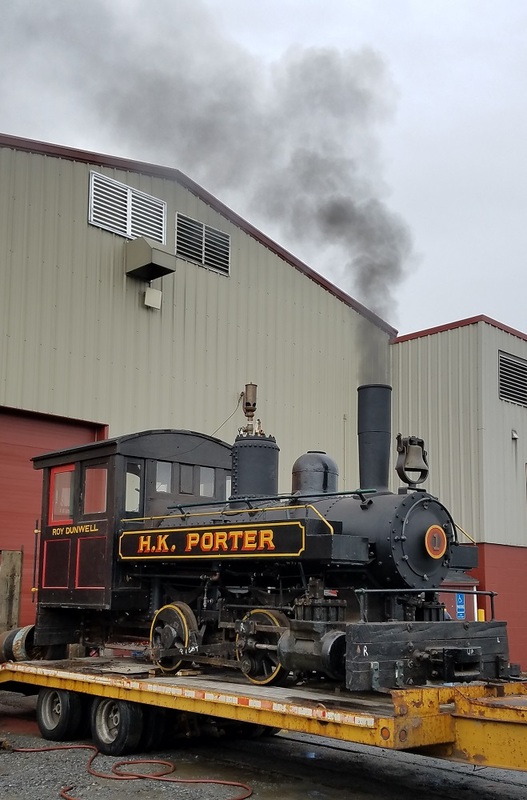 She is currently owned by the Railroad Museum of Long Island, and was sent to our shop to receive boiler work and other small repairs. Today she has been moved outside to perform the final test on her plumbing repairs. 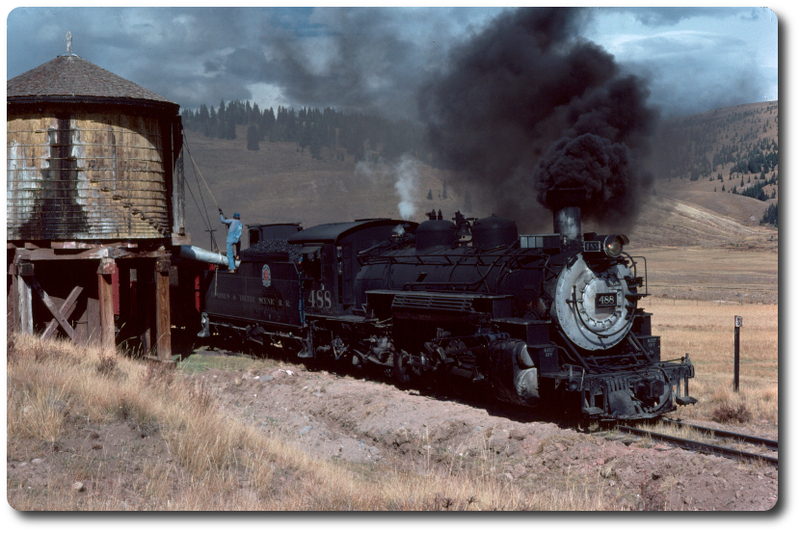 What employment could there be for a 40" gauge locomotive today? RRMLI has a creative way to put #1 to use. They own an 18 wheeler trailer that is set up with four sets of rollers. That allows them to take #1 to participate in parades and other special events, a clever way to raise awareness and publicity. Re: Lon Gisland RR Greenport Yard . . .
Re: Live Locos in Local Parades . . .